Amazing Space is a fascinating new question and answer book about what lies beyond in outer space. 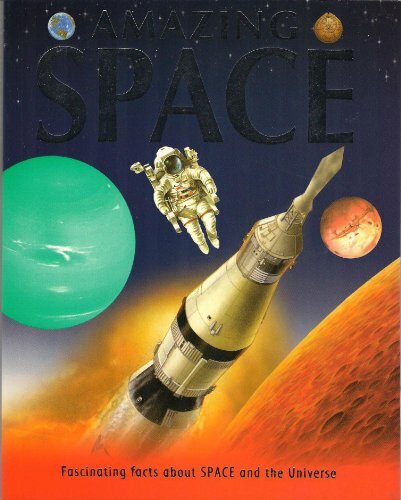 Find out about the amazing worlds in space, from giant storms on Jupiter to the search for alien life. Have you ever wondered why our sky goes dark at night or where space even begins? In Amazing Space, curious young readers can learn the answers to these questions and many more.